The application due date for the VCDX Defenses in Palo Alto, CA is fast approaching. Applications are due June 6, 2011, 5:00 PM Pacific Time. On day 1 of Hitachi Data Systems Geek Day 2.0, we met with Michael Heffernan, Global Product Manager – Virtualization. You might know him as @virtualheff on Twitter. I was pleased to listen to Heff as he discussed HDS integration with VMware vSphere vStorage API for Array Integration (VAAI for short and most easily pronounced “vee·double-ehh·eye”). For those who aren’t aware, VMware introduced VAAI with the GA release of vSphere 4.1 on July 13th of last year. In short, VAAI allows the burden of certain storage related tasks to be offloaded from the ESX/ESXi hypervisor to the storage array. 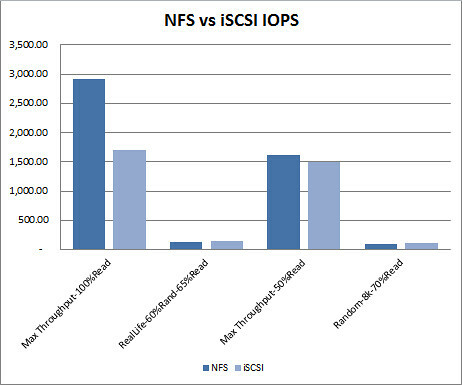 Generally speaking, the advantages touted are performance improvement of intrinsic tasks and increased scalability of the storage array. 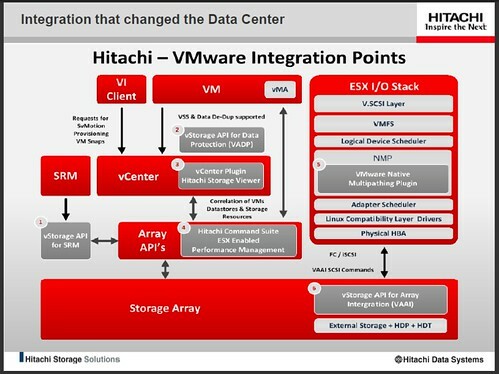 HDS is one of a few storage vendors who supported VAAI integration on the July launch date and in February of this year, they announced VAAI support with their VSP (see also Hu Yoshida’s writing on the announcement). 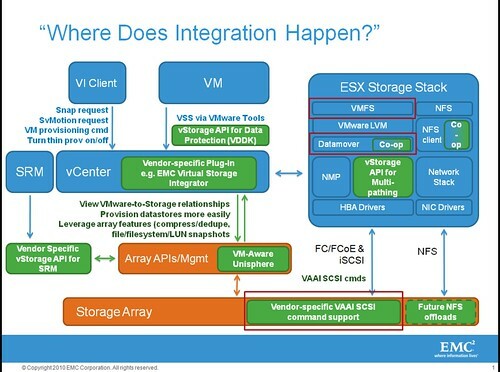 VMware provides several integration points which storage vendors can take advantage of, VAAI being just one of them. These integration points are use case specific and standardized by VMware. As such, integration is developed in parallel by competing vendors and most often the resulting offerings from each look and feel similar. 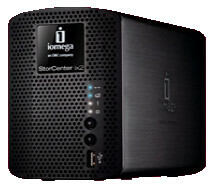 Great minds in storage and virtualization think alike. 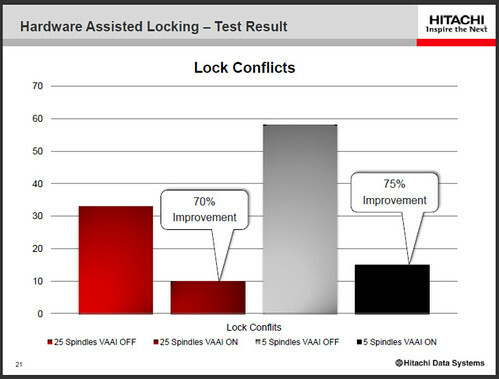 Heff also used this opportunity to mention Hitachi Dynamic Provisioning (HDP) technology which is essentially HDS thin provisioning plus other lesser known benefits but has nothing more to do with VAAI than any other storage vendor which supports both VAAI and thin provisioning. Others may disagree but I see no sustainable or realizable real world benefit with VAAI and thin provisioning at this time; the discussion is rather academic. VAAI offloads some of the heavy lifting from the hypervisor to the back end storage array so it was appropriate for the discussion to ultimately lead to impact on the array. 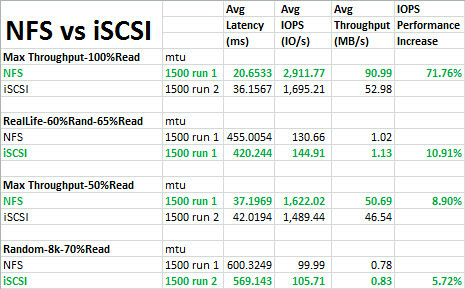 This is where I currently feel the bigger benefit is: better scalability or more mileage out of the array. 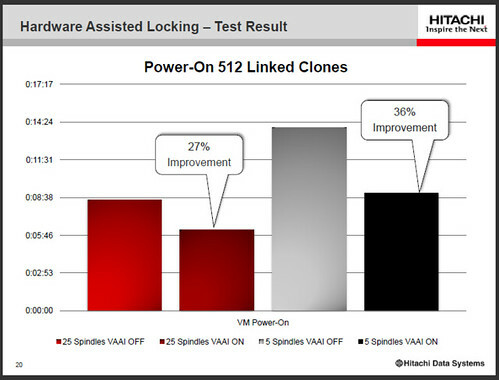 HDS is also the second storage vendor I’ve heard say that block LUN size and number of VMs per LUN is no longer a constraint (from a performance standpoint, everything else being equal). This point always interests me and is frankly a tough pill to swallow. 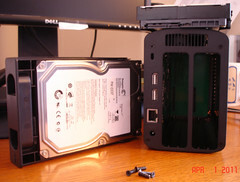 I wasn’t able to pin Heff down to more specific details nor have I seen actual numbers, case studies, or endorsements from any storage vendor’s customer environments. To some degree, I think this design consideration is still going to be use case and environment dependent. It will also continue to be influenced by other constraints such as replication. It may become more of a reality when VMware expands VAAI integration beyond the original three features. HDS did mention that in vSphere 5, VMware is adding two more VAAI features bringing the total to five assuming they are released. 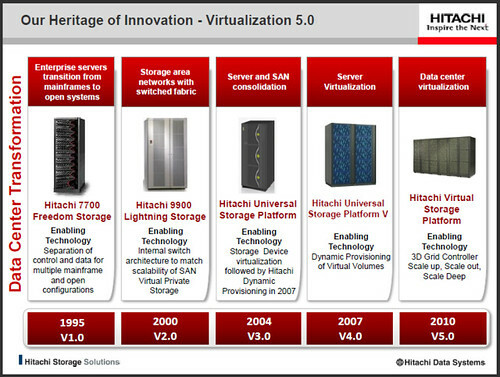 HDS offers competitive storage solutions for the VMware use case and it is clear they are totally committed to the virtualization push from both a storage and compute perspective. 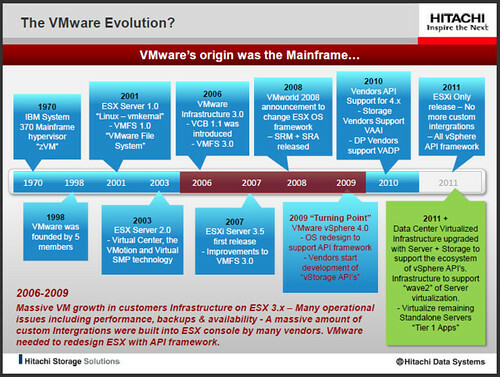 You can learn more about these solutions and stay in tune with their evolution at their VMware Solutions site. Full Disclosure Statement: HDS Geek Day is a sponsored event. Although I receive no direct compensation and take personal leave to attend, all event expenses are paid by the sponsors. No editorial control is exerted over me and I write what I want, if I want, when I want, and how I want.